One of the things Jenn and I love about Birth Becomes Her is our online facebook group. We're been able to connect with birth photographers from around the world. We're able to share our struggles and our successes. We're able to brainstorm and find better/more sustainable ways to do this incredible work. Jenn and I have both been mentoring several birth photographers, and we keep on hearing about the same problem - "I just can't seem to book enough clients at my current pricing." And we get it. We've totally been there ourselves. Very few people understand just how demanding this work is...and part of our job over the last decade has been to demonstrate to both parents and photographers WHY families should invest in this incredible service. But change is slow, and we've seen so many birth photographers burn out because after one, or two, or even five years, they aren't making enough money doing this. We recently conducted an informal survey in our group, and we're excited to share these results with you. In some way, they're surprising and maybe even a little discouraging. But here's the good news: things can be different, you can make this job for you and your family. Jenn and I are currently compiling all the pricing/sales/marketing info we've learned together in a toolkit, and these answers have really helped us see where the roadblocks are. 1. We're not shooting a lot of births. Almost 70 percent of people surveyed are only shooting 0-1 births a month. 2. And we want to be shooting more. The majority of us said we want to be shooting 3-4 births a month. Well over DOUBLE what the majority is currently shooting. But NO ONE is making their dream profit. Out of 133 responses, no one is making as much as they want. 4. And almost a third of us know our numbers...and aren't making a profit at all. 6. 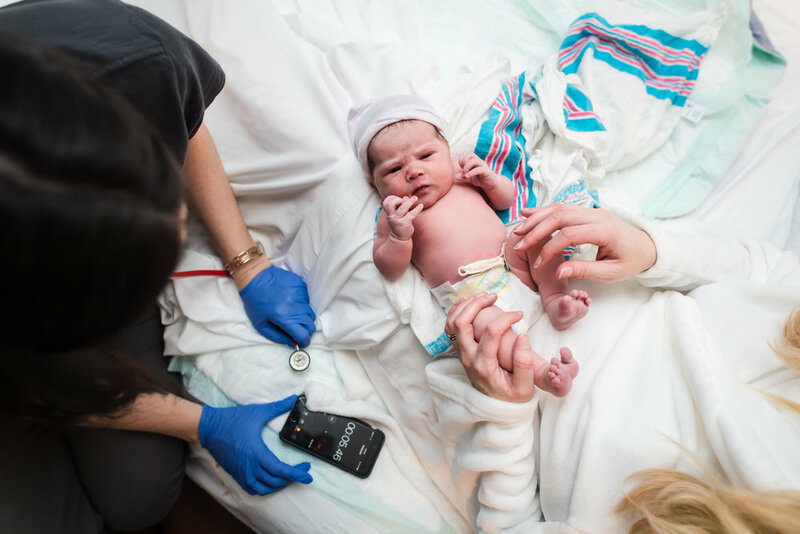 84 percent of us either want birth photography to provide our DREAM income or a FULL-TIME income. 7. Most of us agreed that our biggest barrier to making our dream profit is pricing. So wow. What can we do about this? It's evident that there are so many talented birth photographers in our group. We see your work on a daily basis. We hear your hearts. And we want you to succeed. We want you find financial freedom from doing a job that you love. I never would have guessed that after 5 years, I'd be making as much money as I'm making doing birth photography, but now that I'm here, I want you to know: it is possible. More and more families believe that birth photography is worth having. With each passing day, with each passing month, more and more families are learning the importance of investing in their baby's birth story. Jenn and I are using all this information to craft tutorials and blog posts that will hopefully help bridge the gap between what we want (more bookings, more profit, more freedom) with what we currently have (lack of bookings, lack of inquiries, insecurity, and fear). Please feel free to leave us additional comments or questions below. And fill out this form so we know that you are interested in getting on a specific mailing list for pricing, sales, and marketing birth photography. Even if you are already on our list, sign up here to receive marketing and sales info!